THE VIEW IS NOW AVAILABLE ON PAPERBACK! Available on Amazon, Barnes & Noble, Books A Million and Createspace! KING'S SUITE THE RISE OF POOCH SMALLS IS NOW AVAILABLE ON EBOOK AND PAPERBACK! 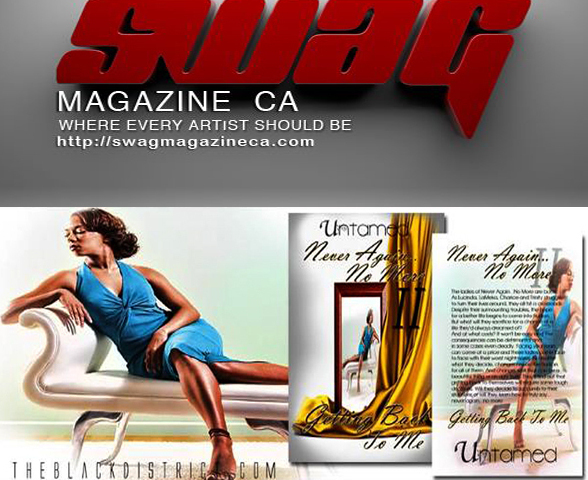 Purchase your copy of the Poetic Soul Talk Show Magazine. Proceeds go to support the Poetic Soul Talk Show: home to every poet at heart! Get your copy as a digital download or print copy and get to know poets who have been featured and the host D.D. Wright. Thank you for making King's Suite #6 on the Amazon Best Seller's List-Urban Fiction during the free promotion! Thank You!!! Never Again...No More 2, Getting Back to Me Kindle broke into the top 100 Amazon's Best Seller's list for Literature Fiction-Drama & Plays in the US! Without you this would not be possible. Thank you for helping to make me an OFFICIAL Amazon Best Seller!!! Thank You!!! This Side of Heaven; A Poetic Journey of Strength and Survival broke into the top 100 Amazon's Best Seller's list for Death/Grief Poetry in the US for an entire month! It has peaked as high as #6 overall on the bestseller's list and #1 on Amazon's Hot New Releases in the same category. Without you, this would not be possible. Thank you for helping to make this novel an OFFICIAL Amazon Best Seller!!! Please remember it is available on Createspace and Barnes & Noble as well and all proceeds are donated to M.A.D.D. Thank you! Amazon #1 Hot New Release, Amazon Top 100 Hot New Releases, and Amazon Bestsellers List! 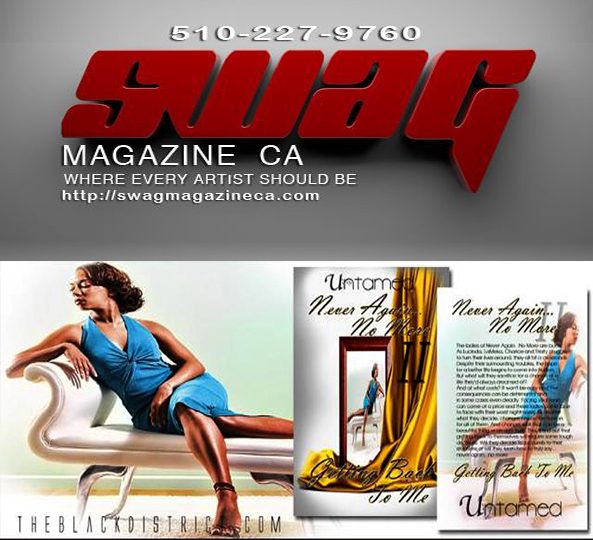 Look who's books will be featured in an upcoming print issue of Swag Magazine CA! Thank you to the entire staff of Swag for this amazing opportunity!  Back to Let Us Know Your Thoughts! So what do you think about the book cover? Can you figure out the characters? Pre-order Never Again...No More on November 19th and find out! Follow Author Untamed On Facebook and Twitter!